Here comes Billy! 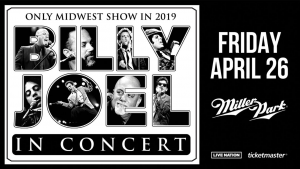 Billy Joel is coming to Miller Park! 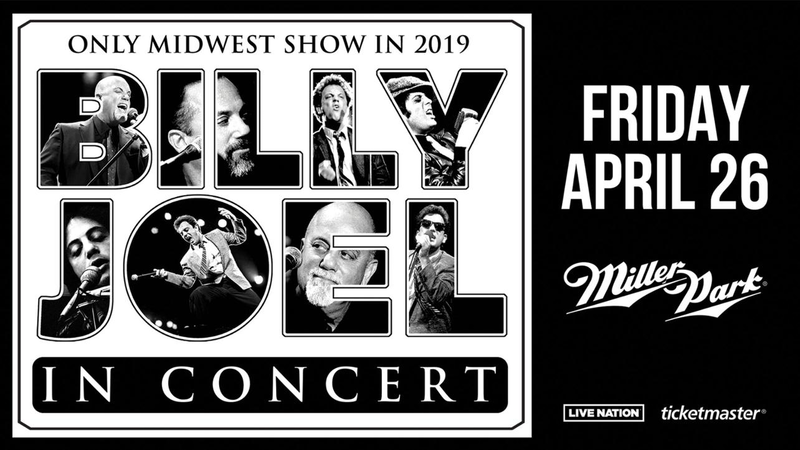 Billy Joel, the Piano Man, is coming to Miller Park on April 26th. Tickets are on sale now and you can get them HERE! Billy was awesome at Lambeau and we can’t wait for the show in Milwaukee! Billy plays on 103.1 WOGB!